The challenge this week is as follows: given a non-contiguous range, made up of an arbitrary number of single-column ranges, the values in each of which being either a numeric, text or null string, to generate a list, in numerical order and beginning in A2, of all numbers which occur precisely once within that range. The challenge this week is as follows: given an alphanumeric string of arbitrary length in A1, derive a single formula to return the number of numbers within that string which are divisible by either 3, 5 or 7. By “divisible” here I mean of course that there is no remainder after division. contains, by this definition, 13 numbers: 3, 0, 30, 5, 4, 2, 42, 7, 7, 1, 77, 71 and 771. Sometimes we are in a situation where we have a target figure plus a series of values and we want to know which, if any, combination of those values has a sum which is equal to the target. Edit: this post has now been revised here to account for multiple returns, should that be a requirement. 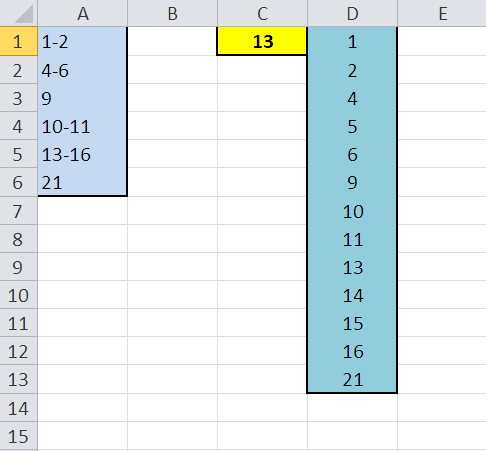 Using the above set-up, with our target value in A2 and our (in this case 9) values in C1:K1, we will place formulas in C2:K2 which will contain an “X” if the value in the row above forms part of our solution. A single formula should be placed in C2 such that, when copied down an arbitrary number of rows, generates the results as above. 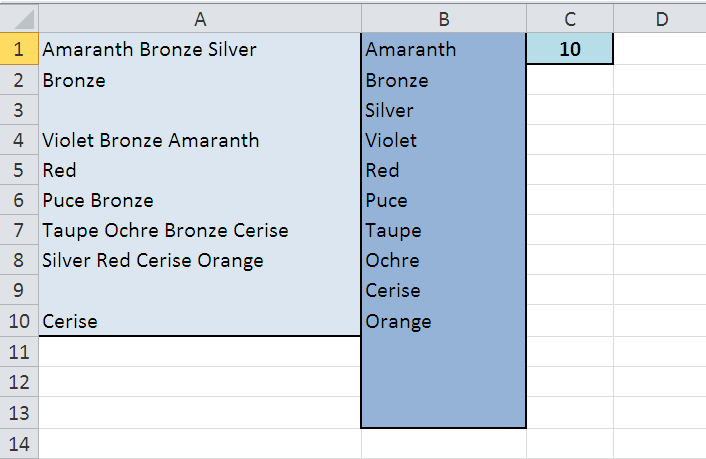 The formula is to return a blank in rows beyond the expected number of returns. 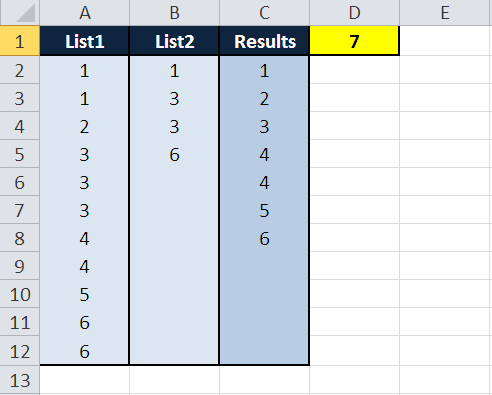 What’s more, this must be done via reference to a second formula, in C1, also to be derived and whose value is to equal the total expected number of non-blank entries to be returned in column D for any given dataset.